Want to know where tech will take us? Google has announced their next big thing. 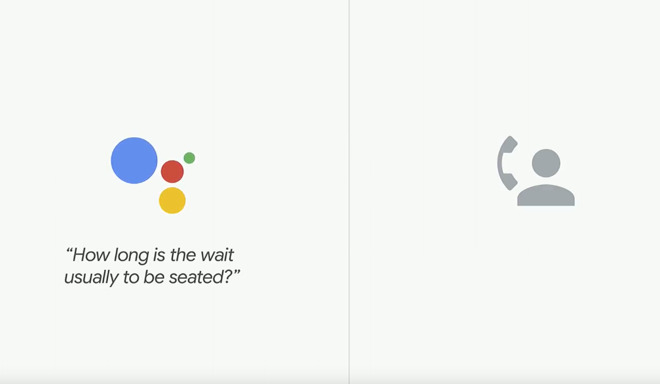 Google Duplex. All the learnings that Google Assistant has been doing since it’s launch here in Australia in mid-2017 has taken it to this next, and very powerful step.